Caveat: The following post contains minor spoilers if you have not watched either The Following or Hannibal and plan to catch up in the future. I admit I love TV. I want stories. Good stories. Well written and well acted stories that keep me guessing. I was so sorry to see The Closer end. It was by far one of my favorite shows of all time. But when Kyra Sedgwick's husband Kevin Bacon was cast in The Following I was excited. I adore Kevin Bacon. The first season, though short, was great. But this season? Uh-uh for me. What was a thriller-type show with lots of twists and turns and a character-driven plot has turned into a horror program. I am a fan of The Following. But ever since I read The Exorcist decades ago and it scared me so bad I couldn't sleep for a week, I crossed horror off my list. I was optimistic when the antagonist ended up in a cult. I mean, what better place to find, well, followers? But it has become over the top with too much gore and no one with a conscience to be found. I don't know if I can stick with it. I understand we all have our preferences and I'm sure there are people out there who still love horror. hooked me. This season? The good guy is in jail, the gore factor has been raised to way more than I can stand and I am disenchanted. Even though the artistry and originality in the show has been maintained, it cannot make up for the yuck factor. Don't these writers know that less is more? I have to say, one show that has surprised me is Crisis. I was prepared to to see one episode and not like it, but it has the stuff I enjoy: solid good guys, really bad bad guys and lots of twists and turns. So, my thrillers for the year are The Blacklist (James Spader KNOWS how to do an excellent bad guy) and Crisis. If The Following and Hannibal go away, I'll understand why. If you like horror and are hooked on the shows I have fallen out of love with, I hope they continue for your sake. After all, everyone's taste is different. But I'd love to hear your opinions on these shows. Maybe you'll change my mind, or maybe you'll validate what I've been thinking. Let me know! Since The Following has been renewed (I think) I am HOPING it will turn, too. Kevin Bacon is still awesome, after all. I just want more character and less caricature. I think last week's episode is what made me think, "This is getting too weird." But I am an optimist! 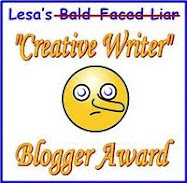 Hi Leann, I am so far behind, I haven't seen any of the new shows. I was really disappointed when the Closer came to an end, such a great show. I'll have to try some of the new ones, I'm not big on "gore," though. What happened to Rizzoli and Isles? I tried to TIVO it and nothing came up. Is it off for the season? I have to confess, I never watched even one episode. Mary, Rizzoli and Isles just finished a four episode arc that "concluded" the last season, which I thought had ended. I thought that was really weird. But I think the "new" season is starting up soon. You may be able to go to TNT's website and watch those 4 episodes. I do enjoy that show as well!! I'll do that, Leann, thanks!! I can't believe I didn't get to see a single episode. I never got into the Following or Hannibal. Now Black List - that's my show and all I have to say is "Tom." Crisis looks interesting. I do love The Blacklist--maybe just because of James Spader. This whole Tom thing should be VERY interesting! Blacklist is terrific!! Wouldn't miss it. 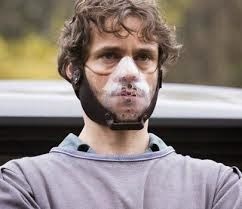 Think Thomas Harris' Silence and Red Dragon among the best I've ever read, but the TV show Hannibal I think is boring. I might be just Hanniballed out, as I think the rest of the world should be by now. The Following's premise of all these people visiting this serial killer in prison and then becoming killers themselves seems just too absurd to me, and ruins the whole show. TV? Subtle on the gore? Don't make me laugh! They are always pushing the bounds on what they can get away with. A co-worker and I really liked season one of the Following. Once it came back and he was still alive, I kind of lost interest. I still watch but half pay attention as it has become more gory with no reasoning. Don't think I will even bother with a season three. It's been disappointing to see the way it went this year. At least I am not alone. Did they think it would go one season and be done? Because the guy was dead and everything seemed wrapped up. I don't care for Ryan romancing the reporter, either. She was almost killed and it seemed to have no effect on her. That doesn't make sense. That was a very horrific scene and her quick "comeback" made me really dislike her. Believe me, I'm not doubting you at all. And it's really too bad. I totally agree, Leann. I've got an active imagination and that's why I can't watch horror. But I made an exception for Silence of the Lambs. Yikes! Even though I was still married and had a husband beside me in bed, I couldn't sleep for days. Every time I closed my eyes, I saw that young woman in the pit. Remember, I have four daughters. Every mother's worst nightmare. shuddder. I gave Following a chance this season because I, too, adore Kevin Bacon. But--I can't watch it anymore. That character Joe is way too creepy for me. He brings back scary Hannibal memories--"Hello, Clarissssssssssss..." Shudder. Blacklist is #1 for me because I love intelligent thrillers and Spader is great. Lots of great plot points. But I also like futuristic stuff too and Almost Human is excellent. And Intelligence is good. And I adore Person of Interest. Love those actors. And the plot lines constantly keep you guessing. Smart plotting. Looks like we have the same taste in TV, Maggie! I love Almost Human. Both lead actors are exceptional. And of course Person of Interest is the best! I miss the Closer, it was one of my favorite shows and still catch the reruns sometimes. 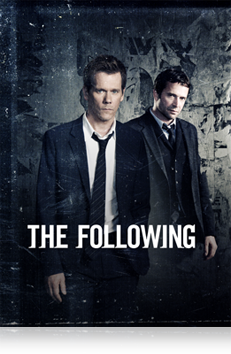 I watched the Following the first season (because I also like Kevin Bacon) but found it dark and creepy. I have not seen Crisis yet, I'll have to look for it. I love Blacklist, James Spader is amazing. I have become a Person of Interest fan also. Almost Human is a good show, they make a great team and add a lot of humor. I still like Criminal Minds even after all these years. We are kindred spirits, Kathleen!! I love the humor in Almost Human. Very good writing. Love the humor in both NCIS series. The Mentalist, too. I haven't watched lots of Sleepy Hollow but a lot of folks liked it. 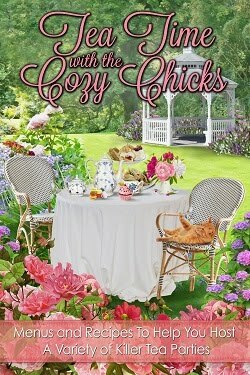 I can't do scary or horror at all, there is a reason behind my love of cozy mysteries ladies. If you start adding gore, you will lose me fast. Both the following and hannibal are oke series but not for me. I've watched the 1st season of both, and the first few episodes where great. But after about halfway thru the season I lost interest. Every episode, it was more of the same, and I got bored when I was watching. But I will keep watching the series I like, and I'm always on the lookout for new series. 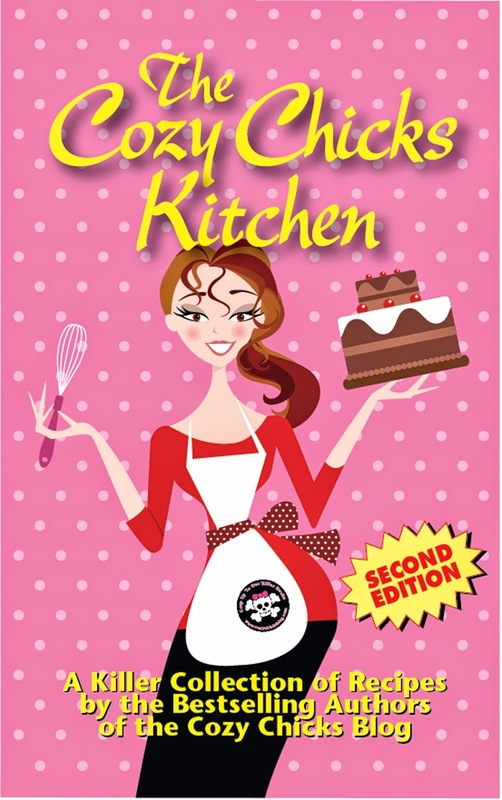 I can do thrillers, but when there is graphic violence, I have a very hard time.